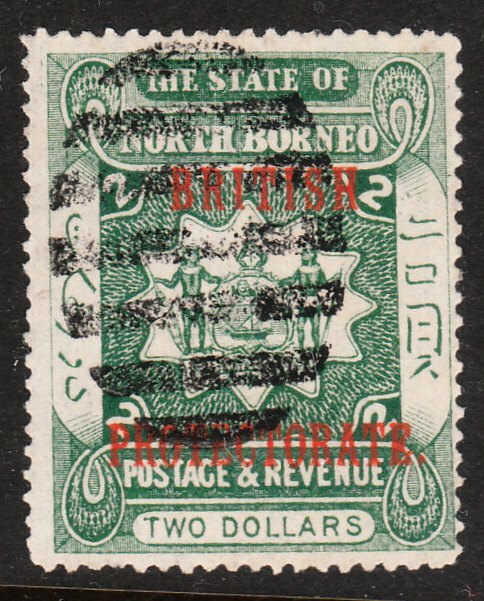 The mark on the $2 Brit Protectorate, could it be Mempakul cancel? If not what is it? Proud gives usage of a 7 bar cancel from 1896 to 1898. This stamp came out in 1901.